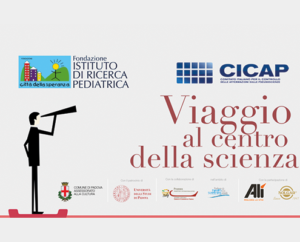 Five nationally recognized experts are the protagonists of the review “Journey to the Center of Science” that the Istituto di Ricerca Pediatrcia Città della Speranza and the Cicap have organised throughout the month of May in Padua. 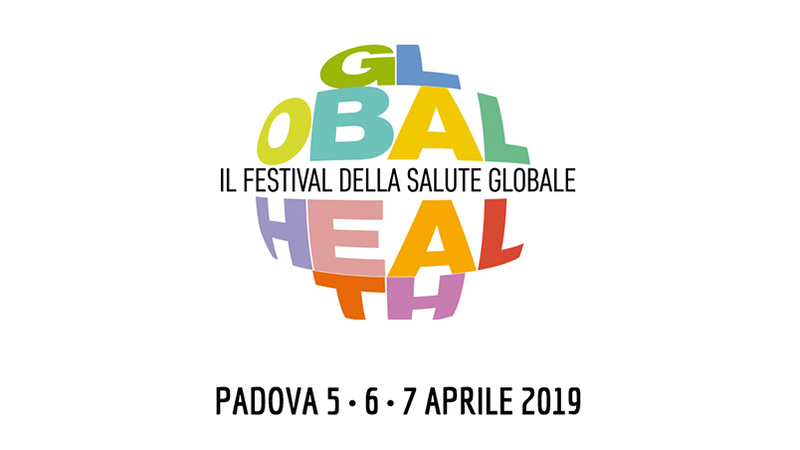 The initiative includes the participation of Silvio Garattini, founder and director of the “Mario Negri” Institute of Pharmacological Research; Vittorino Andreoli, psychiatrist and writer; Guido Barbujani, professor of genetics at the University of Ferrara; Roberto Ragazzoni, astronomer and director of the Padua Astronomical Observatory; Elisa Palazzi, researcher at the Institute of Atmospheric Sciences and Climate of the National Research Council of Turin. “The spread of unreliable news through the internet and social networks is particularly serious when it hits an important sector such as that of scientific research, as it can have serious consequences on the well-being of the community and individuals – says Prof. Antonella Viola, Scientific Director of IRP and honorary member of the Cicap -. To combat disinformation, there is only one means: bring this research to the people and thereby offer them the tools to defend themselves. 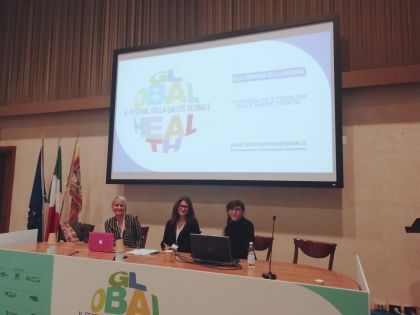 The Istituto di Ricerca Pediatrica, working collaboratively with the University, would therefore like to become a reliable source of scientific information. A commitment whose aim is to become constant, making the review an annual event”. More information on the website www.cittadellasperanza.org.